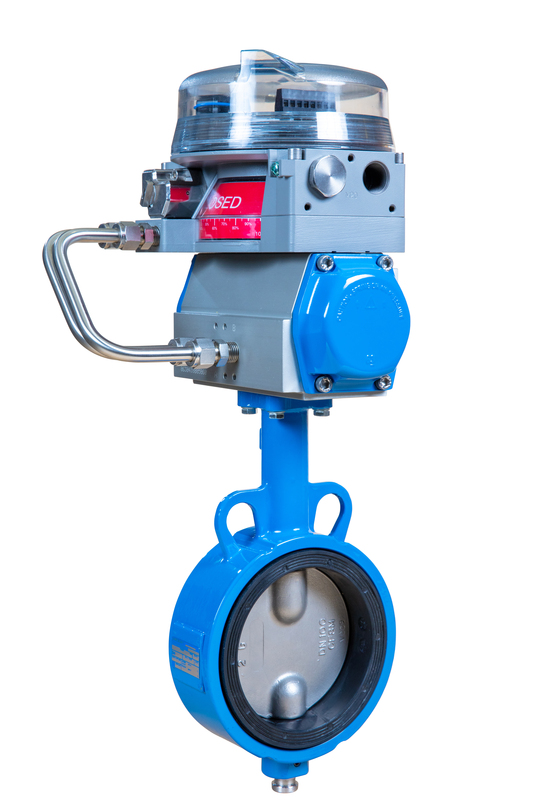 At the Valve World Conference & Expo in Düsseldorf, Metso will showcase the latest additions to its offering for the process industries, as well as the most comprehensive line of control valves available on the market today. Visitors can also learn how real-time plant data can give critical information about valve condition and help to minimize unplanned downtime. Details matter, also in reliable flow control. Meet Metso's experts at stand F46 in Hall 3, November 27-29. Metso's extended range of flow control solutions for process industries are integrated under the leading product families of Neles® and Jamesbury®. The acquired products will comprise two new product groups. 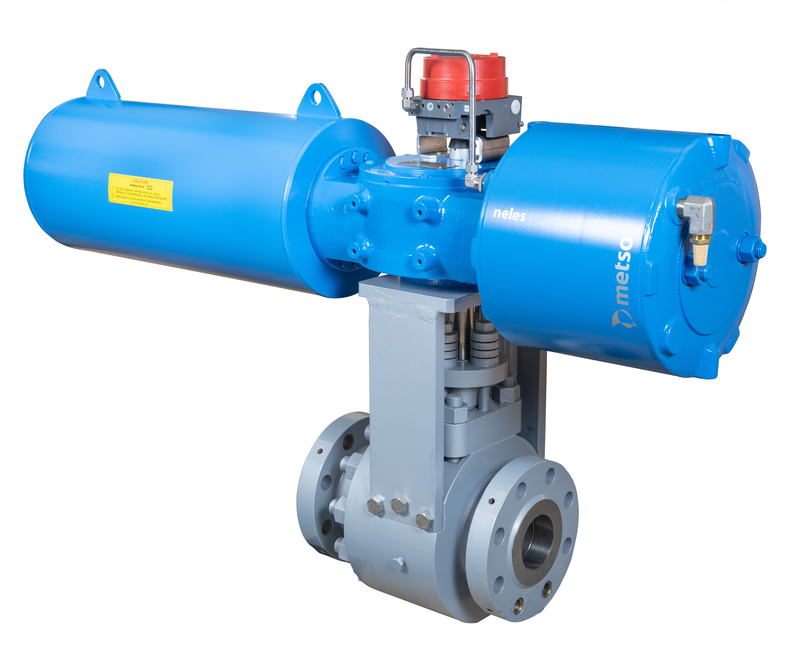 Compliant with common industry standards, the Metso Jamesbury® EasyFlow range of valve solutions offers a complete suite of products: ball valves, butterfly valves, rack and pinion actuators and limit switches. Designed for low friction and a long cycle life, the Neles® Scotch-Yoke actuators provide a solution for applications where a mid- to high-torque range is required in on/off, ESD or modulating duty. 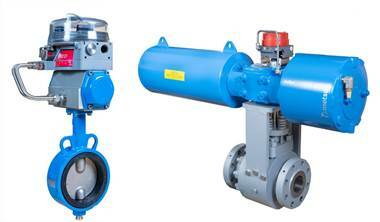 Caption: Jamesbury EasyFlow rubber-lined butterfly valve and high performance, heavy duty Neles Scotch-Yoke actuator. The product range expansion gives Metso an opportunity to introduce new products for the mid- and downstream oil and gas, petrochemical and chemical, industrial gas, pulp and paper, power and other process industries. Further, we can serve new applications and industries, such as food and beverage, mining and minerals processing, pharmaceuticals, as well as water and waste water. Join us also for our 20-minute info sessions held twice a day (11 am and 2 pm). The topics cover digitalizing and enhancing the customer experience in complex EPC projects, advanced diagnostics for control valves, and what's new and exciting regarding our product offering. Do not miss the keynote session on Tuesday, November 27 - Severe service applications (Room 2, at 4:30 pm) 'Lifecycle of an ESD valve - an install-and-forget device?' by Ville Kähkönen, Director of Industry Management.